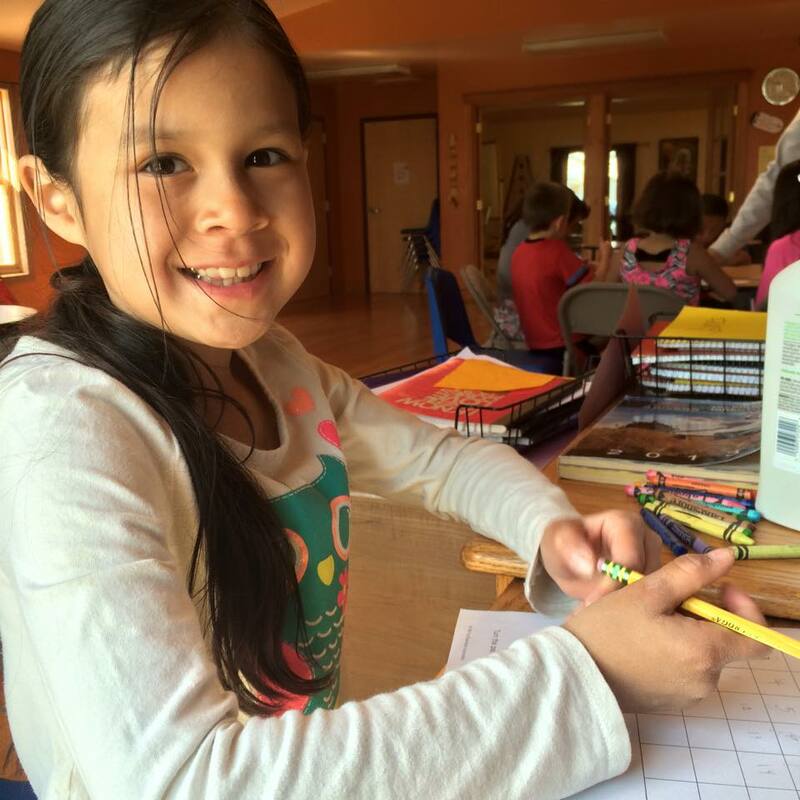 The mission of The Piegan Institute is to serve as a vehicle to research, promote and preserve Native languages. Founded in 1987 the Piegan Institute currently serves the Blackfeet Indian Reservation, located in Browning, Montana. Piegan Institute operates under a model of collaboration. Believing strongly that collaboration with generosity brings prosperity and positive change. What are you waiting for? Research, Promote and Preserve Native American Languages. Piegan Institute, a private 501 c 3 nonprofit, was founded and chartered in 1987 to research, promote and preserve Native American languages, in particular the Blackfoot language of the Blackfeet Tribe of Montana. The institute originated with two university trained tribal members and a group of older generation Blackfoot speakers and ceremonial people. Piegan Institute’s philosophy and vision of action always embraces four original guiding principles established by the group of older generational speakers and ceremonial people. *One. Never ask permission to accept stewardship of the Blackfoot language. *Two. Never debate the merits of the institute’s vision to preserve tribal languages. *Three. Respect the power of the Blackfoot language. *Four. Show, do not tell. Don’t waste time talking about what should be done, instead work hard to accomplish the vision.